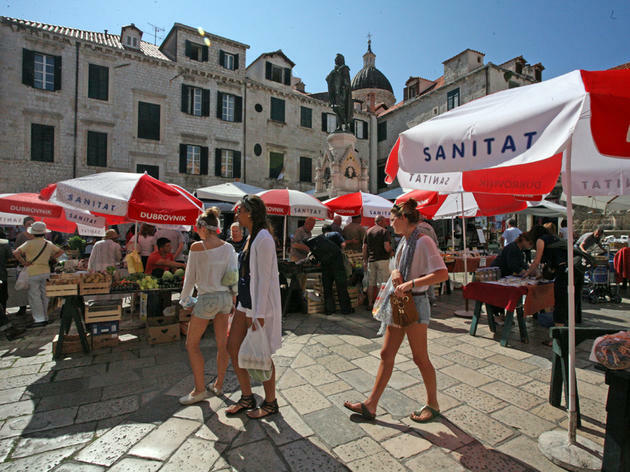 The Dubrovnik shopping arena is, thankfully, starting to be less dominated by the overpriced tourist shops that once dominated the city, and a few key stores are holding out against these tacky souvenir shops that line the main street of Stradun. 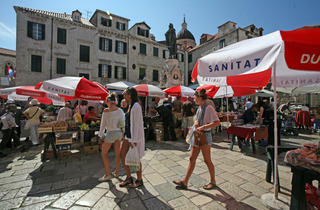 Time Out discovers the best places to go shopping in Dubrovnik, from designer boutiques to open-air markets. 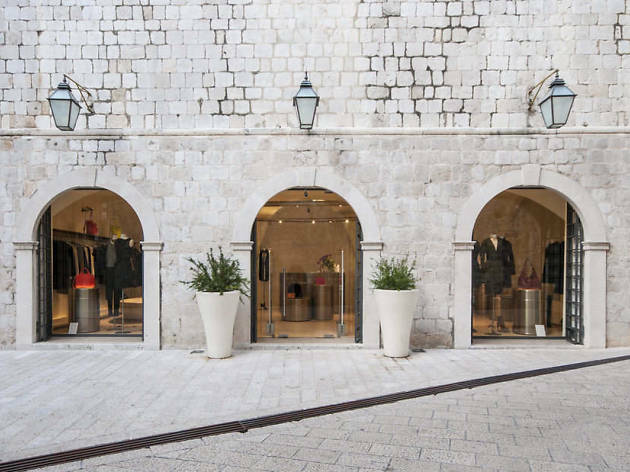 Strategically located near Stradun street, the Maria Store is one of the few places in Croatia where you can find a battery of major international names such as Givenchy, Lanvin, Valentino, Saint Lauren and Stella McCartney, all laid out in a light, relaxing space designed by Italian architect Marco Bonelli. Prices to match the quality and atmosphere on offer. Staff are approachable, though, whatever you're looking for. 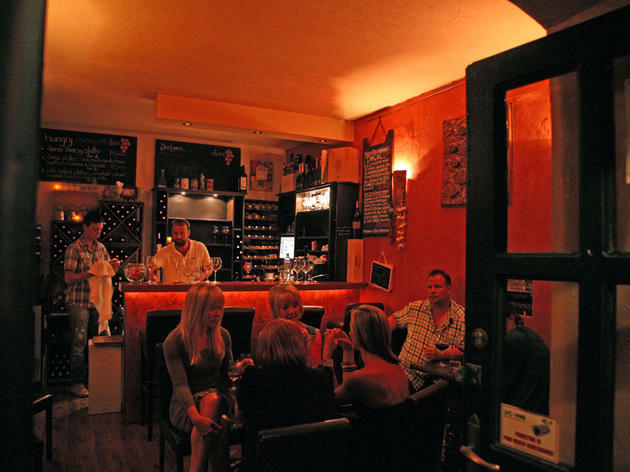 Opened in 2008, Dubrovnik's first real wine bar is presided over by Australian-Croatian Sasha and his friendly and informative team. 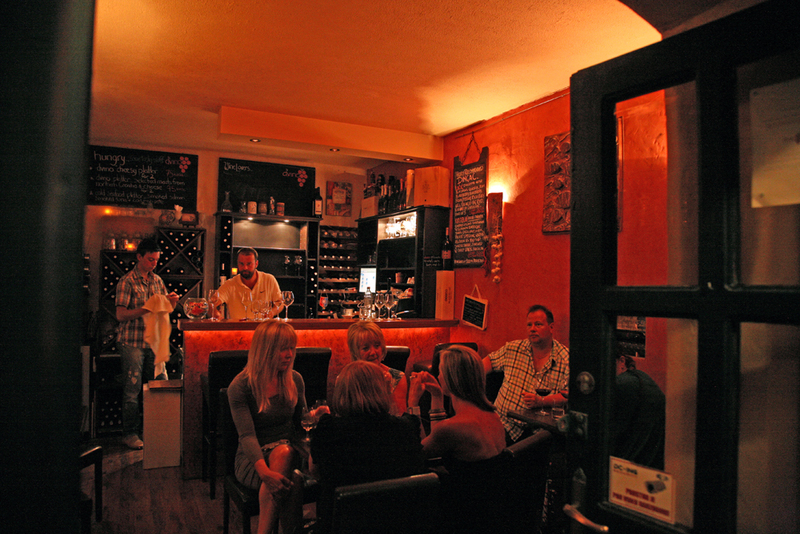 D'Vino manages to stock more than 100 varieties, 76 available by the glass. Every decent Istrian, Slavonian and Dalmatian label is here, including Grgić Plavac Mali and Zlatan Plavac. The house wine begins at 25kn and the venue lays on wine tours. Savoury meat-and-cheese platters are tailor-made to complement the wine. It's a comfortable, modern, intimate space to enjoy a drink – with a few seats outside in summer. Dubrovnik outlet for the Split-based deli outfit, selling jams, pickled capers, marinated seafood and all manner of Mediterranean goodies. It's also a good place to stock up on Brachia olive oil from the island of Brač. 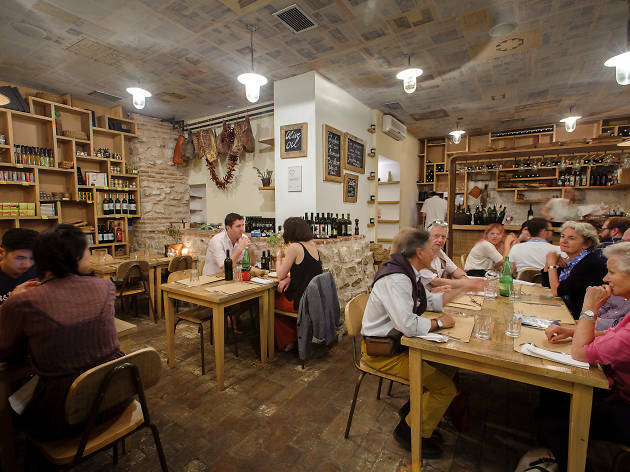 High-quality treats here include local spirits, sweets, posters, olive oils, regional wines and bath salts. A link with the Museum of Arts and Crafts in Zagreb means beautiful ceramics and glassware at affordable prices. A good place to pick up your beach picnic contents is this popular market in the heart of the Old Town. It mainly sells fruit and veg but you'll also find nuts, olive oil, lavender, honey and local spirits. Britain has the bowler, France has the beret and Bavaria the comedy leather trousers. And Croatia? Croatia has the cravat. Croatia is the home of the cravat. It's the national cultural symbol. Even the word 'cravat' comes from the Croatian word for 'Croat': hrvat. Not surprisingly, Croatia takes this tradition seriously. It even boasts an academic institution to research the heritage of the necktie – the history harks back to the Thirty Years' War, when Croatian girls knotted scarves around their fiancé’s neck before leaving for battle as an enduring symbol of their love. The ties aroused the interest of the French cavalry and the look caught on in fashionable Paris, evolving to become an international clothing staple. 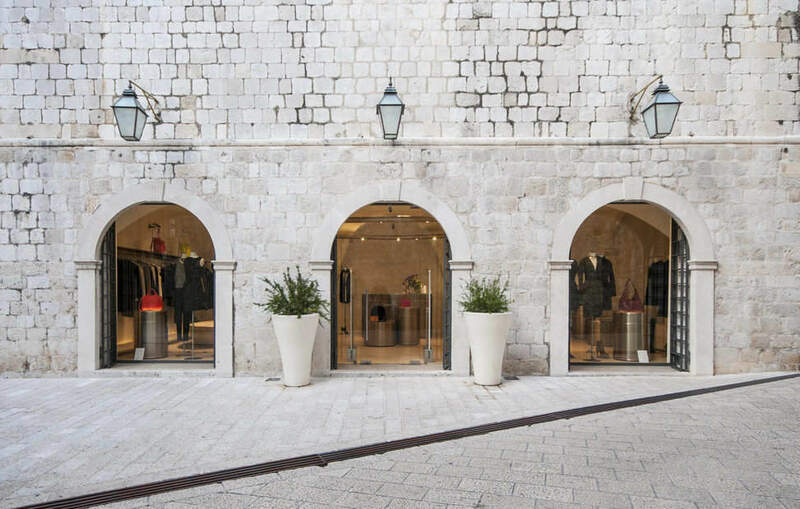 This store is the flagship Dubrovnik branch of the prestigious fashion house chain, selling the kind of garments they always offer to passing dignitaries, celebrities and men and women. The cravats, scarves, and shawls are cut from the finest silk, with special attention paid to the design motifs – many inspired by local heritage. Since opening in 2011, Anja and Vittorio have produced beautifully hand-crafted jewellery from red coral, pearls and diamonds in a variety of unique designs. Artefacts are created in the workshop downstairs – one of them would be delighted to show you how. 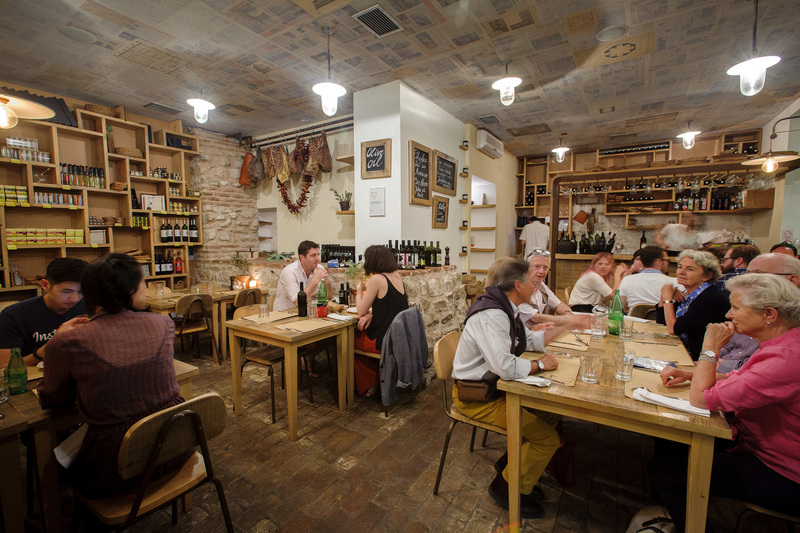 Halfway along Stradun, this small, friendly shop contains a reasonable selection of local and international wines. A comprehensive list of the domestic varieties on offer in-store or by order is on the website. For a standard bottle to take to the beach, you'll find cheaper at one of the local groceries outside the Pile Gate. Intriguing but affordable locally-made accessories, including necklaces and earrings fashioned from Adriatic coral, and bauble-like pendants made to traditional Dubrovnik designs. 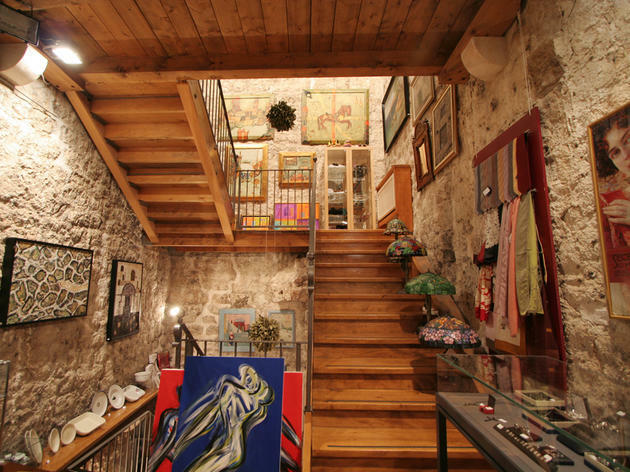 A few steps above restaurant-crammed Prijeko is this small photography gallery, hosting themed exhibitions over the summer and selling prints by leading Croatian photographers in a variety of sizes. The gallery owner hails from the Carmel in California, a town long associated with photography (both Edward Weston and Ansel Adams had studios there in their day). 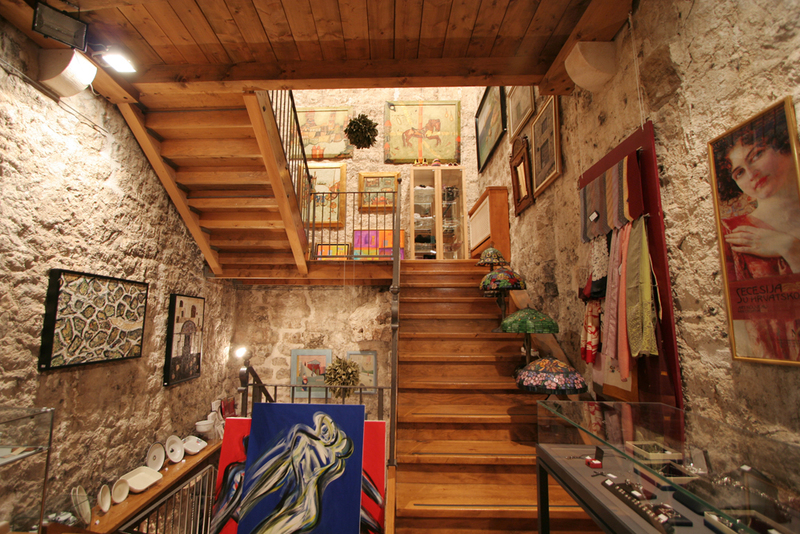 The gallery also sells jewelry manufactured by the nearby Atelier Secret.